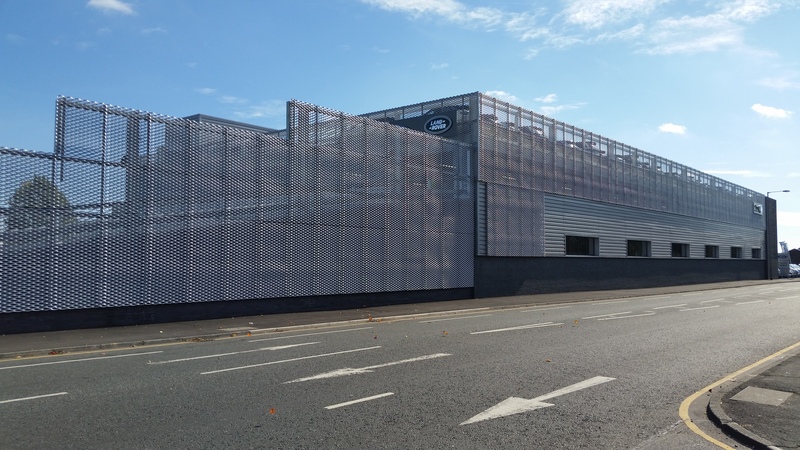 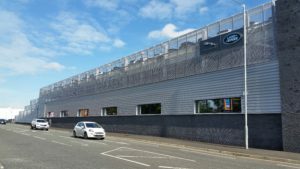 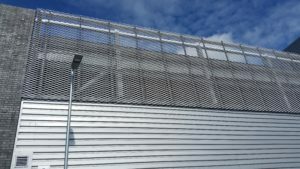 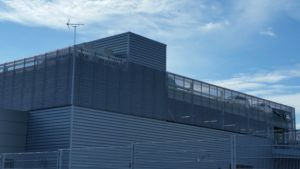 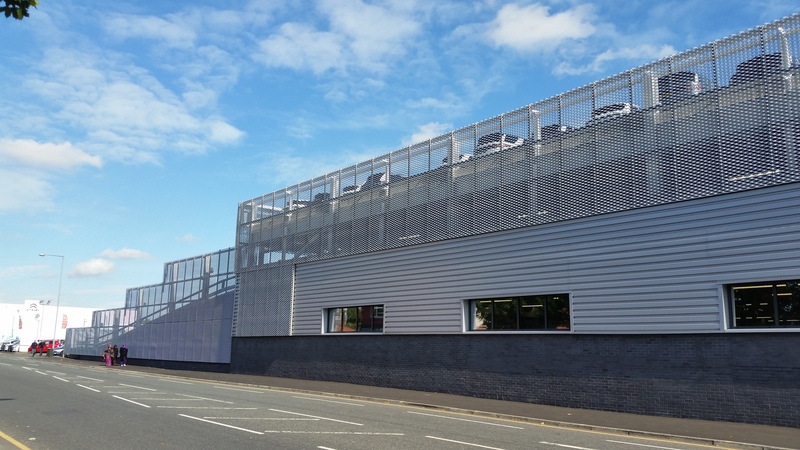 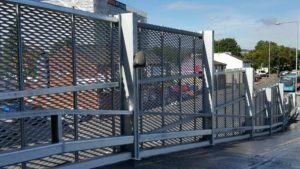 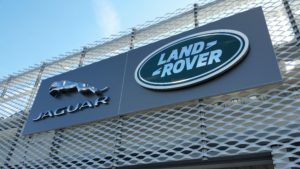 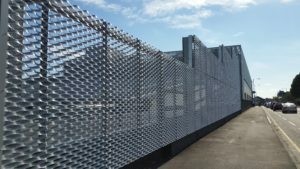 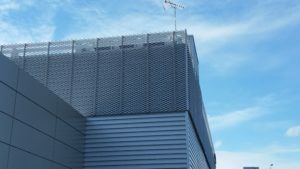 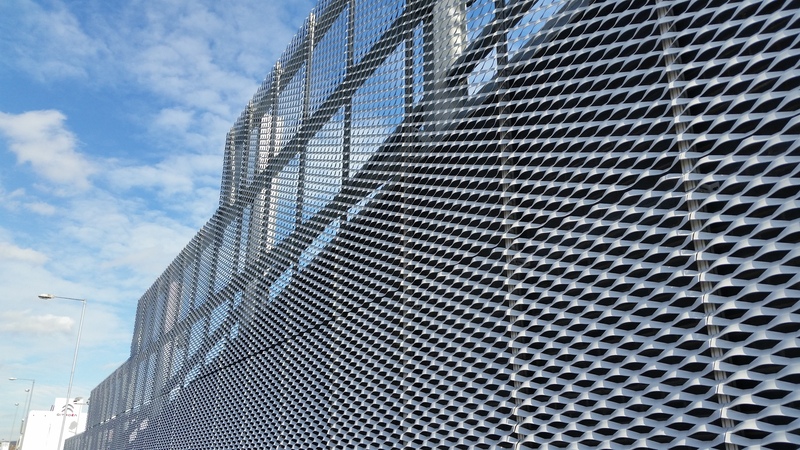 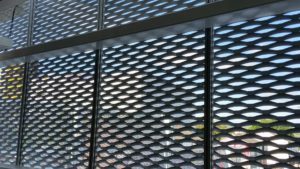 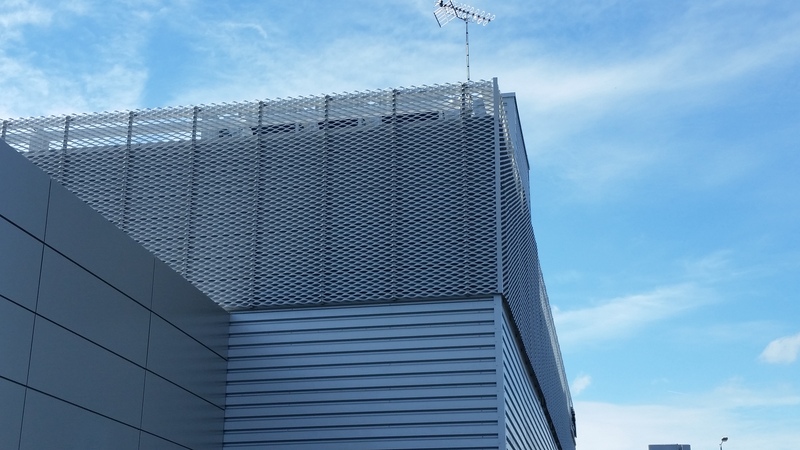 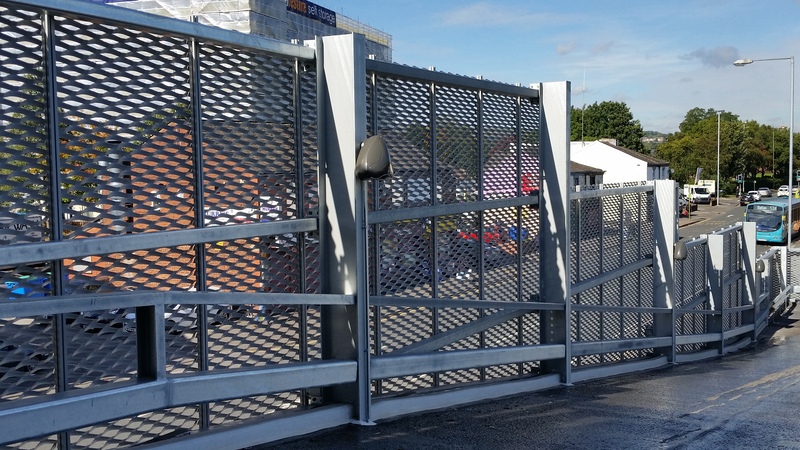 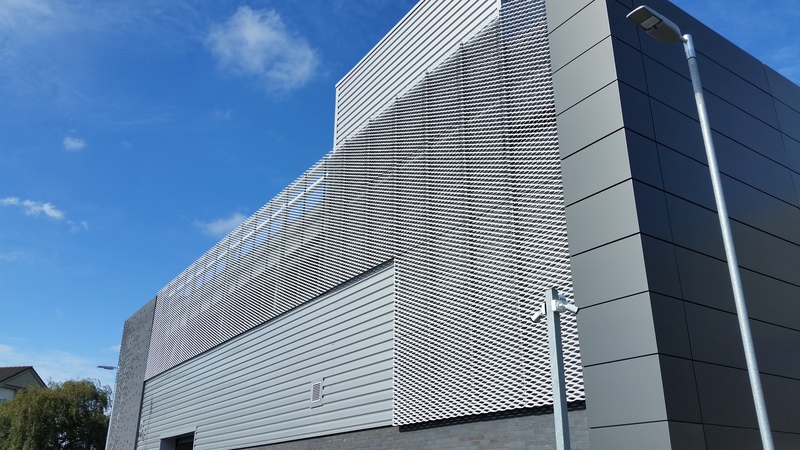 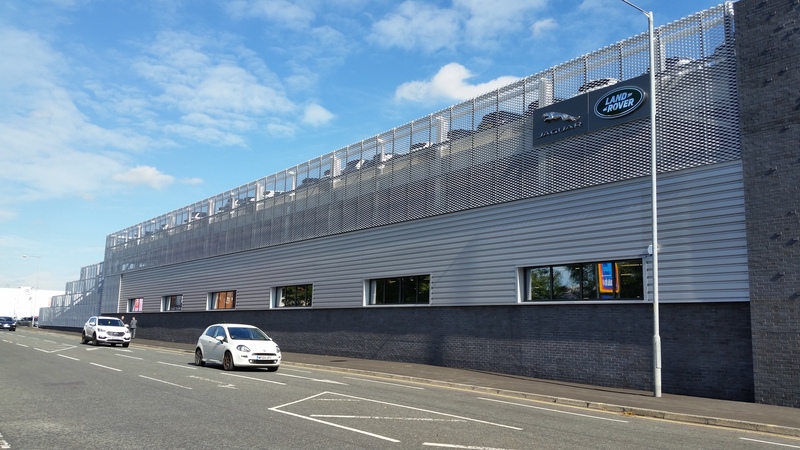 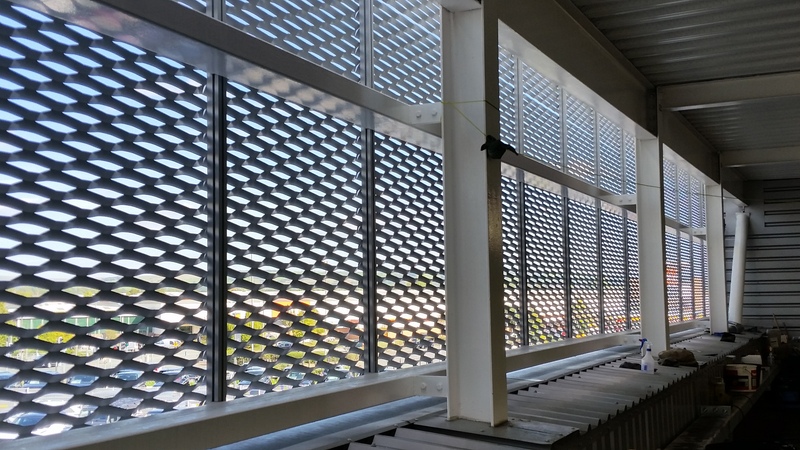 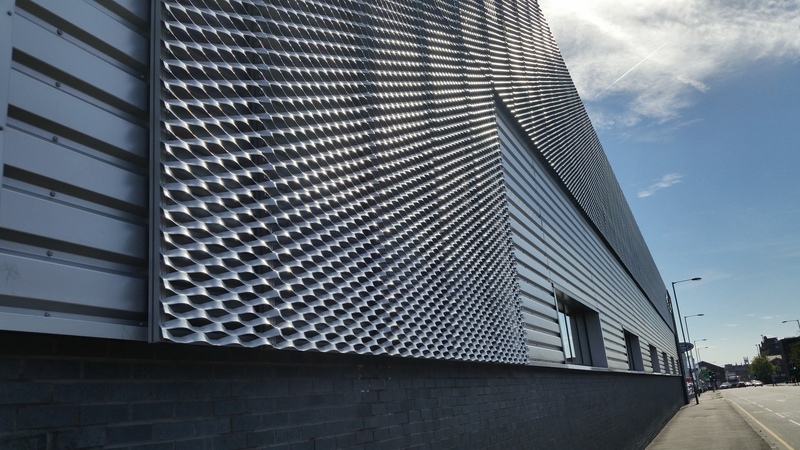 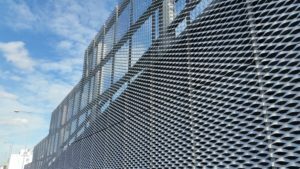 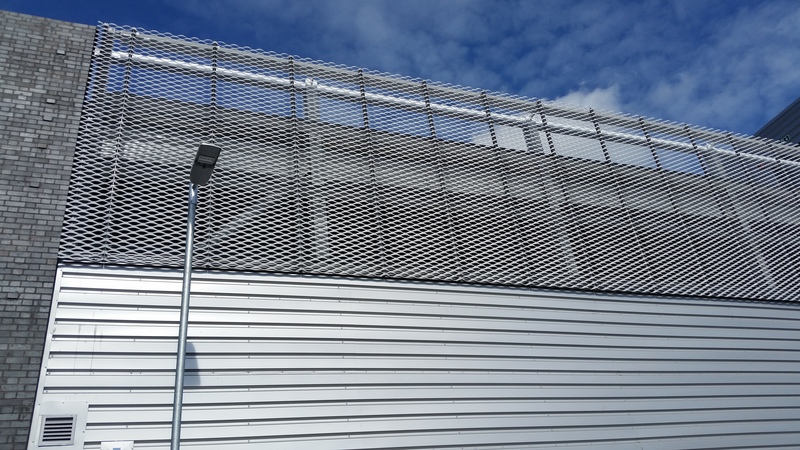 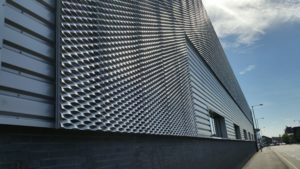 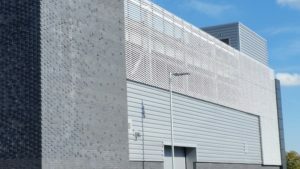 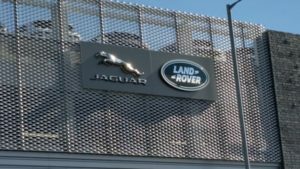 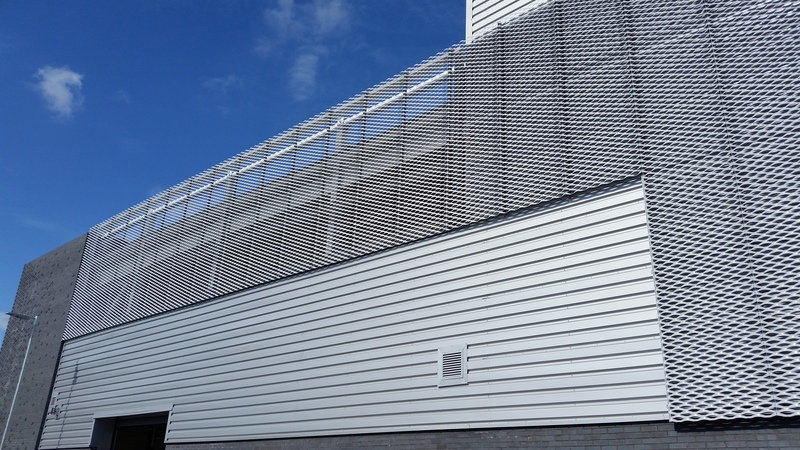 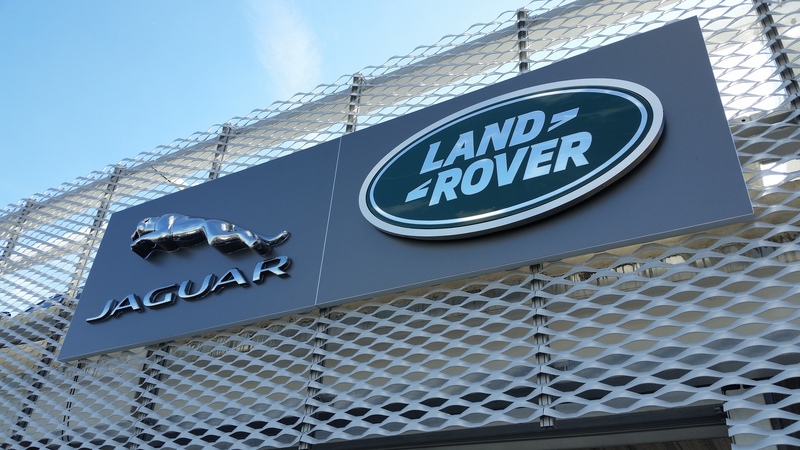 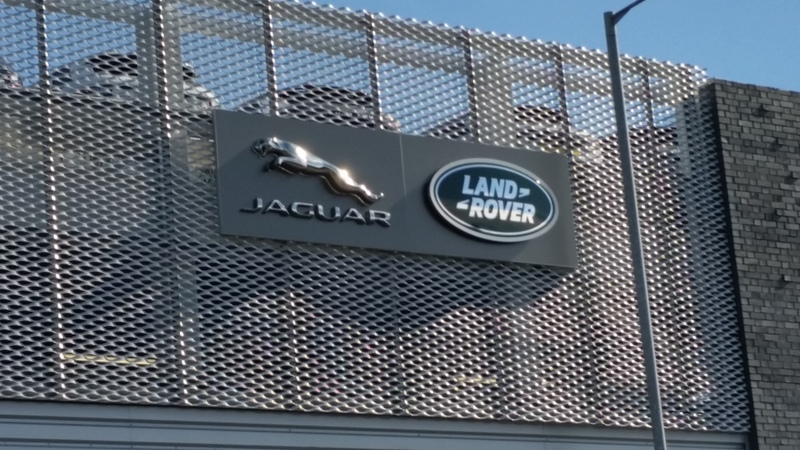 WPL’s specialist mesh links with high-end luxury motors with our installation of expanded mesh to the external façade of the new premises for Jaguar Land Rover in Bolton. 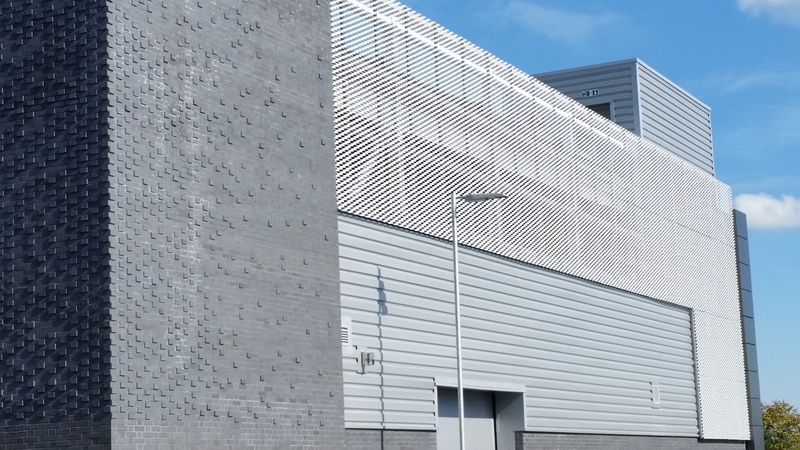 The building is flush with the exuberances designed to deliver a quality charged environment. 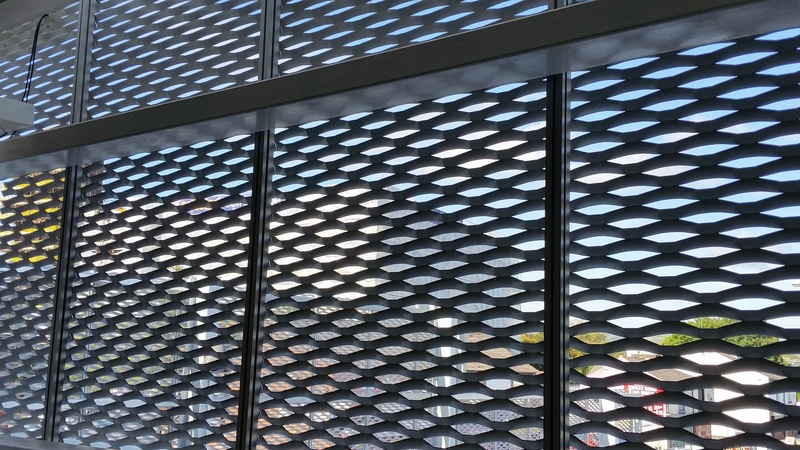 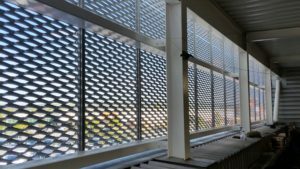 The diamond shaped finish to the mesh brings a superior visual for visiting customers.